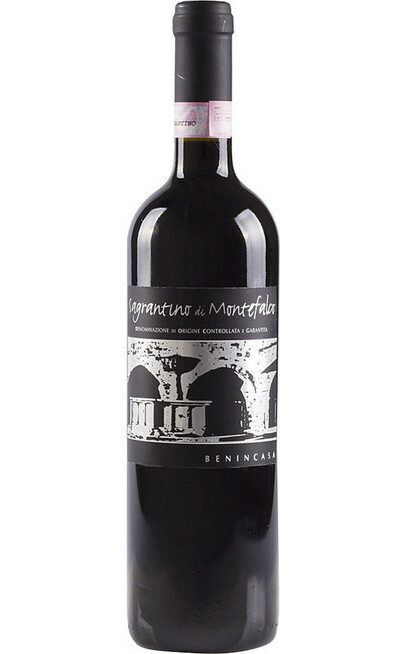 The Agricultural company Benincasa was founded in 1964 by Domenico Benincasa. It is located in Capro in the Bevagna small town in Umbria. 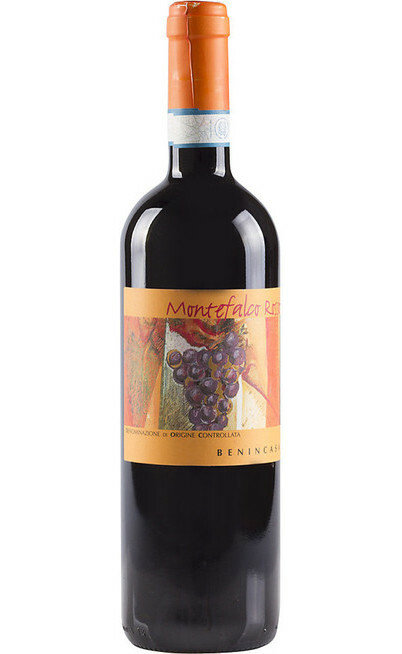 Mr. Domenico started the cellar activity with the “Sagrantino” vine by using the most modern technics of cultivation and today he produces the Sagrantino di Montefalco DOCG. 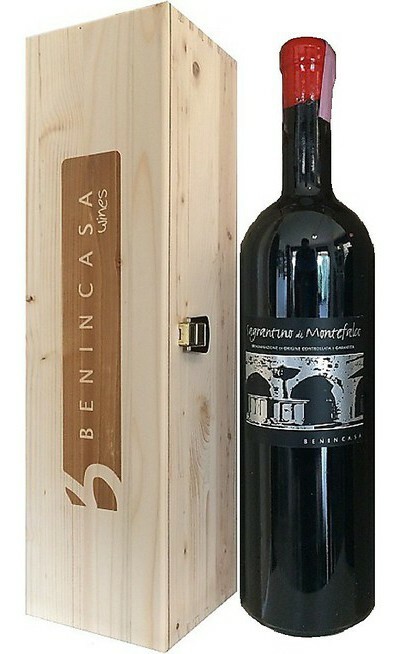 Since 2009 the company has expanded so even the Vicastro estate in the Passignano small town on the Transimento now is property of the company Benincasa. This new territory is extended on the hills near by the lake. 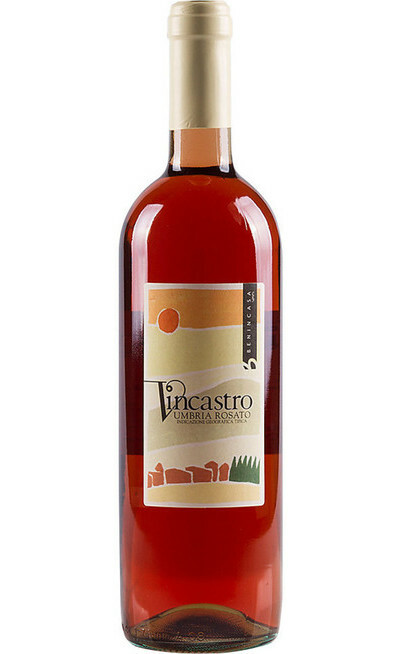 The company produces the Vicastro wine in white, red and rosé qualities.